Using observations from EVE, LASP researchers have discovered an extra enhancement, or energy emission, that occurs up to five hours after the main phase of some solar flare occurrences and can increase the total EUV irradiance by 30 to 60 percent. 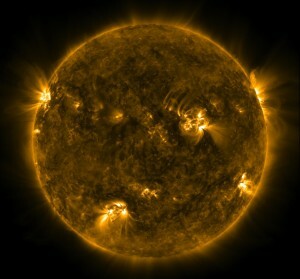 Solar flares are intense bursts of radiation from the release of magnetic energy associated with sunspots. 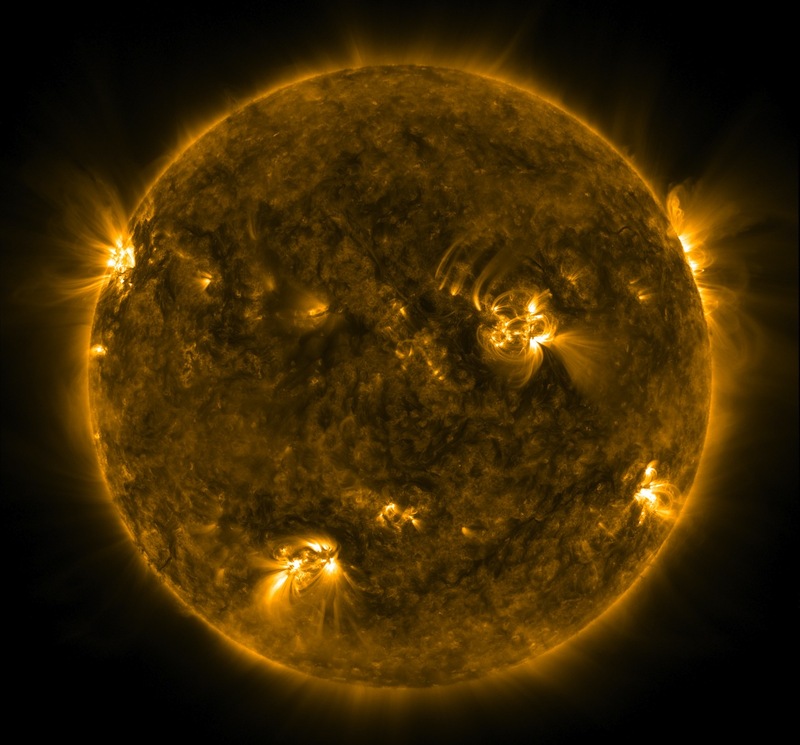 The frequency and importance of the EUV late phase to the total spectral irradiance had not been fully recognized until the first flare observations by SDO EVE—launched in February 2010—which provides a much more comprehensive time coverage and resolution of solar energy output. According to LASP Senior Research Associate and EVE principal investigator, Tom Woods, the new EUV irradiance observations from SDO EVE have exciting potentials for expanding our understanding of how different EUV emissions vary during flares, how these variations can cause changes in Earth’s ionosphere and thermosphere, and how the Sun’s energy can impact human activities and technologies. While not all solar flares demonstrate the EUV late phase phenomenon—they occur in about 15% of all measurable flares—the new EVE observations have drawn a clear distinction between late phase EUV and long-duration flares and will provide a much more accurate estimation of the total energy input into Earth’s environment. The results of the research appear in the September 7 online edition of The Astrophysical Journal.